Facebook is one of the social media platforms that have more users. Between individuals and businesses, it is hard to find someone or a business that is listed here. However, one of the things that most Facebook users agree on is that the layout isn’t intuitive. Sometimes, you just want to do a simple thing and it takes a lot of time because you just can’t figure out where you can make these changes. With Facebook being one of the most important social media networks, you want to keep using it. So, why not making it better for you? Discover everything you need to know about running an online business. The truth is that even though you think this is an impossible task, it really isn’t. You just need to use Facebook chrome extensions. A Facebook chrome extension can not only save you a lot of time as it can even improve your productivity and make more money at the end of the month. 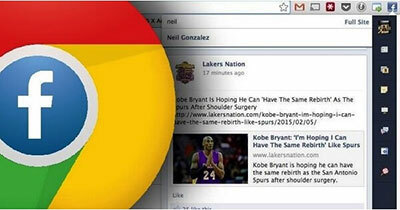 We simply love the Facebook chrome extension. When you have a Facebook account to increase profits or to get more customers, you couldn’t care less about ads. So, with the Social Fixer for Facebook, you can simply block them in a very similar way to what Adblock does. However, this is not the only thing that this Facebook chrome extension. You can also use it to filter the news feed bu link URL, author or content, to hide the left or right panels, among others. In fact, you can even come up with your own CSS code to style your Facebook page. 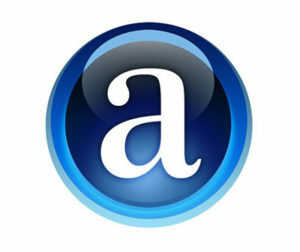 Check out these free website hosting companies. The Photo Zoom for Facebook extension is one of the most popular ones. As soon as you have installed it and you visit a Facebook page, it will immediately zoom the images that you hover. You don’t even need to click on them. When you need to check your Facebook page regularly, you are probably wondering how you can make some changes to make the interface not only more appealing but also more intuitive. And now you can do this by using the Flatbook – Falt Facebook chrome extension. 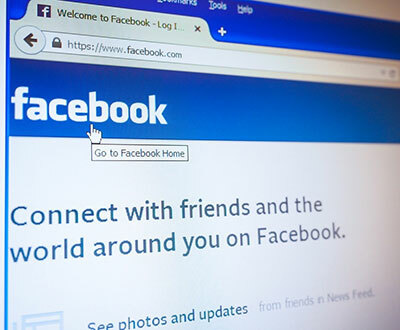 After installing this Facebook chrome extension, you will have your Facebook layout without any ads and cleaned from their main elements to ensure that it loads faster. In case you’re thinking you are wasting a lot of time on Facebook, make sure to try out this extension. You will probably be surprised at how efficient you can become. 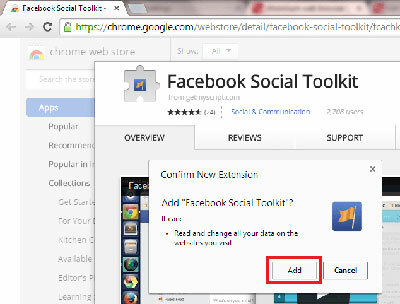 The last Facebook chrome extension we need to mention is the Facebook Social Toolkit. Specially designed for marketers and webmasters, this Facebook chrome extension is perfect to save time and improve your productivity. 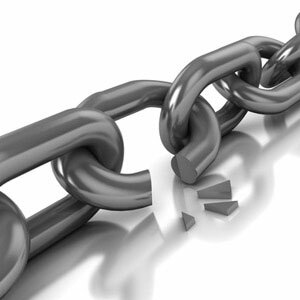 After all, the tasks that you need to do one by one can be done in bulk when using this extension. These include joining Facebook Groups that are related to one keyword, inviting all friends to an event, message all your Facebook friends, post to all Facebook Groups, among others can now be done with a single click.